Valentines Day is tomorrow. Can you feel the love? 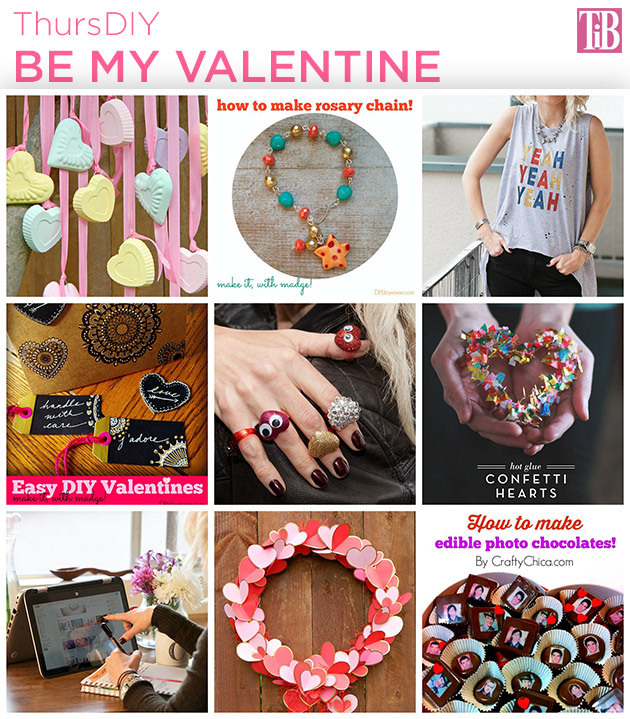 LOL This week has been a busy one and as you can tell I’m a day late with ThursDIY but these 9 Valentine DIYs are sure to make you feel all warm and fuzzy. 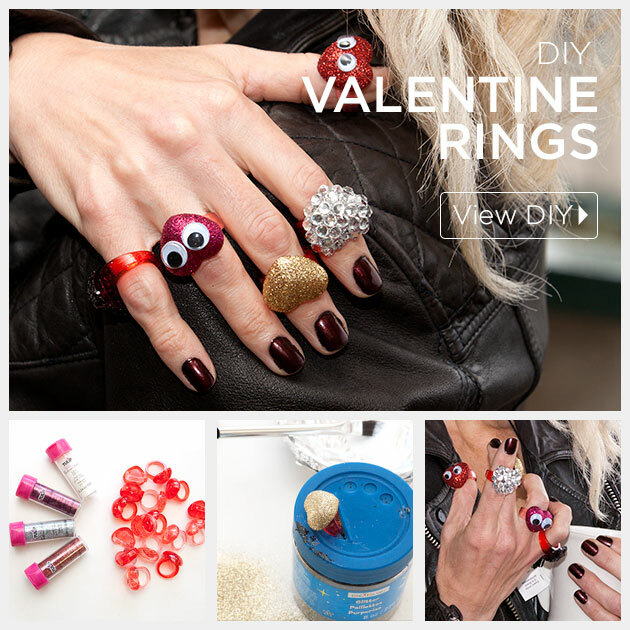 Ok, so there are a couple that aren’t for Valentines Day but they do still have sparkle and they are pretty fab if I do say so myself. So what are we waiting for let’s get started! 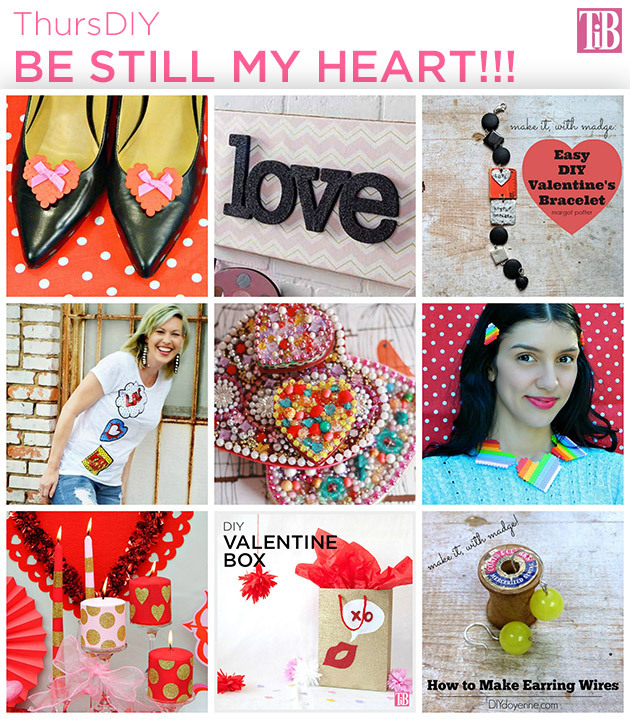 Last Thursday I shared 8 Valentine DIYS on social media from me and 7 of my awesomely talented crafty friends. And I thought they were just so amazing I wanted to make sure everyone saw them! 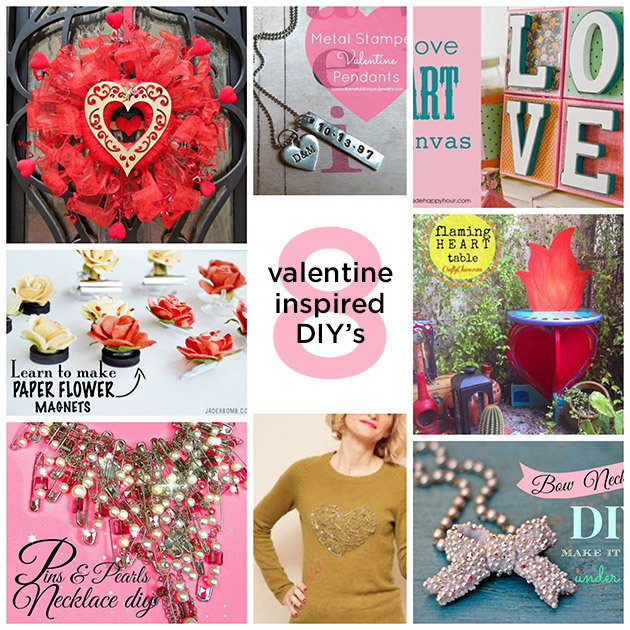 If you’re looking for some fabulous, romantic valentine inspired DIY’s click through for the links to each one.